Looking for something new to read? Every month in The Next Web iPad Magazine we offer some inspiration. We’ve provided links so that you can download them or order a paper copy right away. We weave a tangled web of little white lies — stretching the truth just a little too far when it comes to our accomplishments. Entrepreneurs especially aren’t immune to boosting their ego a bit with a little white lie, either. There’s a fine line between lying and wishful thinking, says Ariely, and startup founders often make claims they can’t follow through with. Hence the (sometimes) failure that follows a great idea. 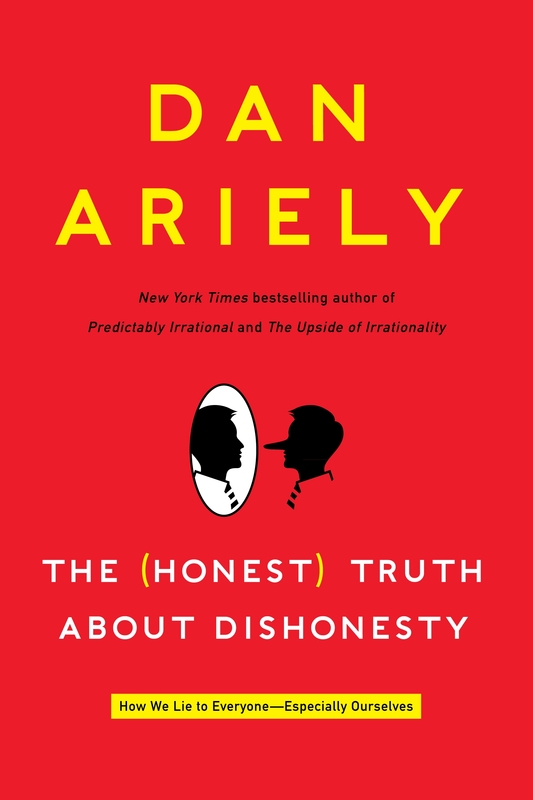 Ariely takes this notion one step further and explores the lies our lives are built on through a series of convincing case studies. Don’t think you’re a liar? Crack this one open and prepare to be convinced. Ok, not really. Daniel Wilson crafts a world where humans are injected with superhuman upgrades, become emotionally vacant, and use technology to morph their existing surroundings. But the technology battle that ensues is more than just a do-over of Robopocalypse — man and machine fuse together to achieve more than anyone thought possible. The twisted, albeit ‘big picture’ story the author crafts is scientific enough to be believable but realistic enough that a mere mortal can understand it. Guillebeau proves that you don’t need a billion dollar company valuation to be happy. At least, most of us don’t. 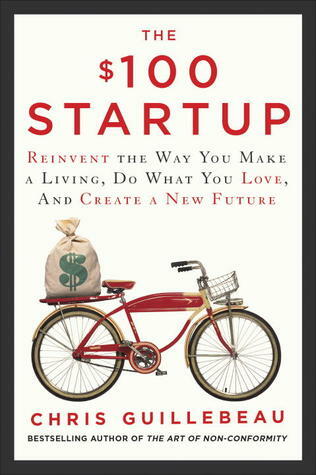 The $100 startup isn’t for those you want to get rich quickly, and it won’t teach you how to build a stronger business plan — not directly anyway. This book will help you to build a meaningful existence at a lower cost that makes it possible to survive, but also travel, learn, grow and experience. The author is a world traveler with more than 175 countries under his belt. Jealous? Read this on your Hamptons summer getaway, feel like a founder. Or be one. Your call. Powerful, young and talented, and anonymous. No, we’re not talking about those 1 percenters. Remember the WikiLeaks scandal? Parmy Olson, the London bureau chief for Forbes magazine, says it took a single hacker to halt PayPal’s online network — and she can prove it. 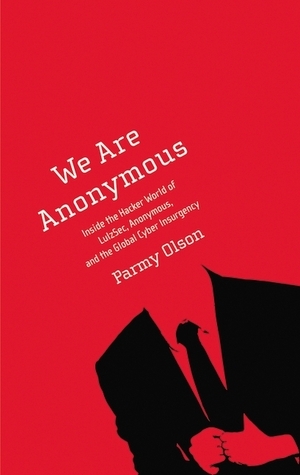 ‘We Are Anonymous’ seeks out the hard-hitting truths in a novel that will leave you laughing, questioning, and soaking up the information and motives from startling conversations with hackers. Forget the elevator pitch. Experts and site traffic statistics prove that you only have a few seconds to capture someone’s attention — especially in the digital age we’ve now submersed ourselves in. Sales and marketing professionals have to make a pitch in a fraction of a second. 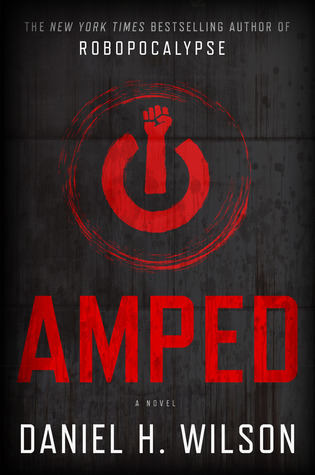 You sell your employees on the idea of working for your company; your employees sell your company to audiences. In fact, even this review is little more than a veiled sales effort. 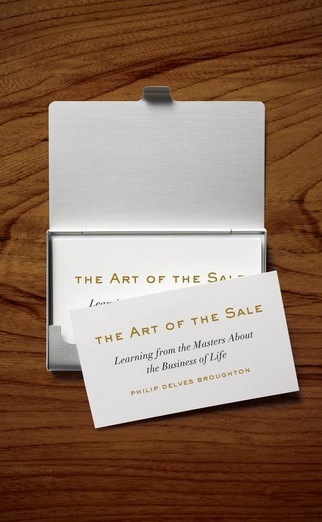 Read The Art of the Sale. You won’t be disappointed. How am I doing so far?